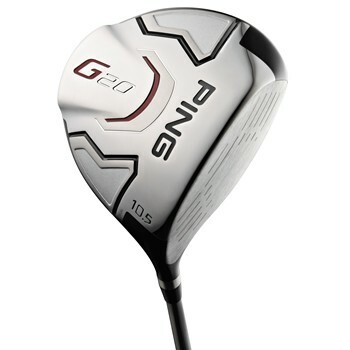 The Ping G20 driver features a 460cc titanium head that is constructed of 8-1-1 titanium, which is a lighter, lower density metal with more strength. This allows additional weight to be strategically placed for a higher MOI both horizontally and vertically across the face. An external weight precisely positions the CG to produce higher launching, lower spinning drives for improved distance and accuracy. 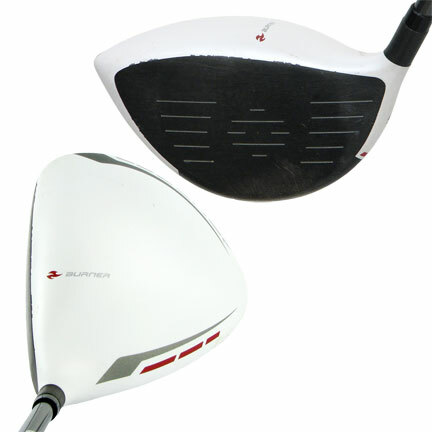 The aerodynamic head design reduces drag for additional clubhead speed and more distance. Tested this driver against a Callaway Razr Hawk. Was on average ten yards shorter, but was significantly straighter. Highly recommended. I hit a lot more fairways with this driver. 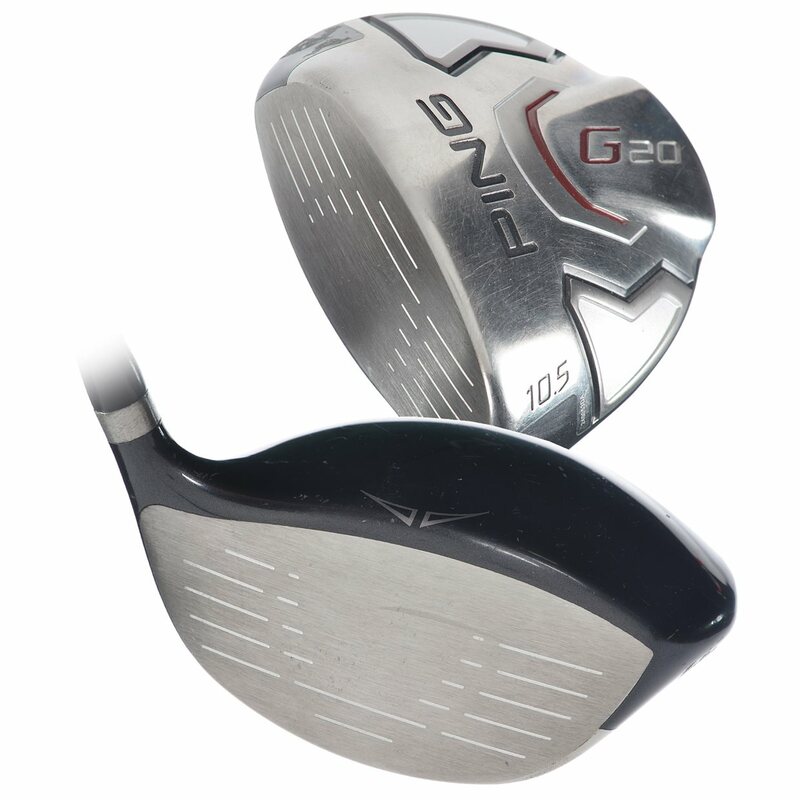 It is hard to miss the fairway with G20 if you have a descent swing. The sound is a good as it gets for a Ping driver. You will find out this driver is just as long as the newer drivers the market. Very straight, and very forgiving with a solid sound and feel. I had been using the SLDR for the past few years, which is a great driver, but needed a little more forgiveness. The G20 is not as long, but my miss hits are still in play.